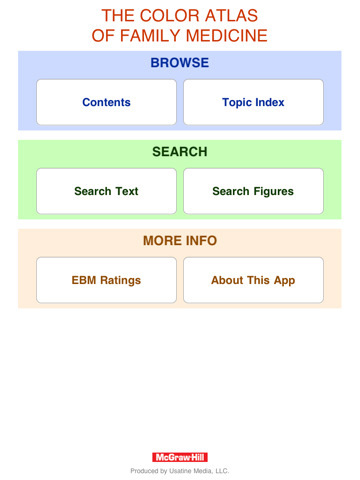 While there is no shortage of quality medical applications available for iPhone and iPad, there are very few that offer the quality and breadth of information that you’ll find in The Color Atlas of Family Medicine. A straightforward interface allows the user to browse through the listed sections, or you can take advantage of the search function if you know what you’re looking for. 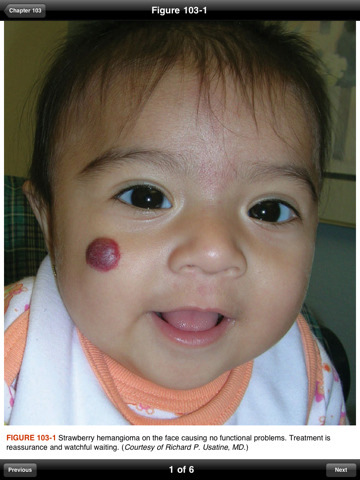 Each individual diagnosis features a page with a similar structure, breaking down the information into several easy-to-follow sub-headings: Patient Story, Etiology and Pathophysiology, Diagnosis, Differential Diagnosis, Management, Patient Education, Follow-Up, Patient and Provider Resources. 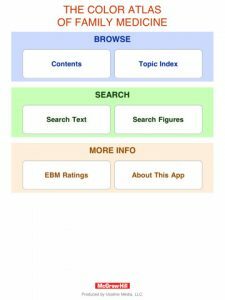 The scope of the app is impressive and covers the vast majority of conditions that are likely to be encountered in the practice of family medicine. The quality of the images and the accompanying descriptions enables the user to quickly identify the hallmarks of specific pathology. 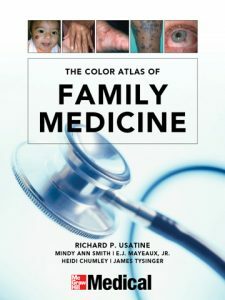 The Color Atlas of Family Medicine is an excellent bedside tool and will be of aid to any physician in the process of patient diagnosis and treatment. Bottom Line: The Color Atlas of Family Medicine for iPhone and iPad is a truly comprehensive resource for family physicians, general practitioners, internal medicine residents and medical students alike.